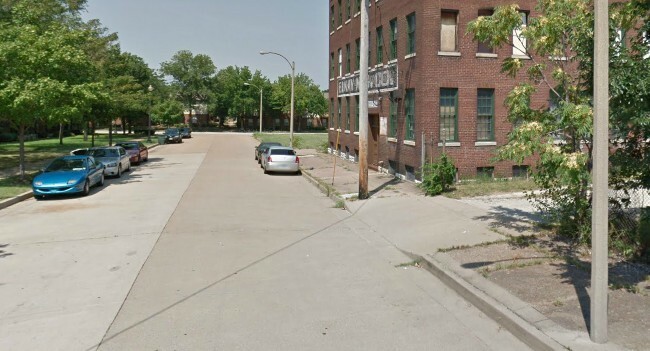 Scipio Aduke Vaughn, a 33-year-old black man from Centralia, Illinois, was killed during a robbery in the Carr Square neighborhood just after midnight on July 15. According to police, Vaughn and two other men were driving in Vaughn's car when a gray Dodge Charger pulled up next to them in the 1200 block of North 15th Street. Vaughn got out to talk with someone in the Charger, then was shot in the back as he attempted to run from the scene. Vaughn's passengers were robbed by the shooters while still in the car, but were not injured. Vaughn was transported to a local hospital, where he was pronounced dead. Police did not have a description of his killers, but the investigation is ongoing.